Set your alarm clocks!! 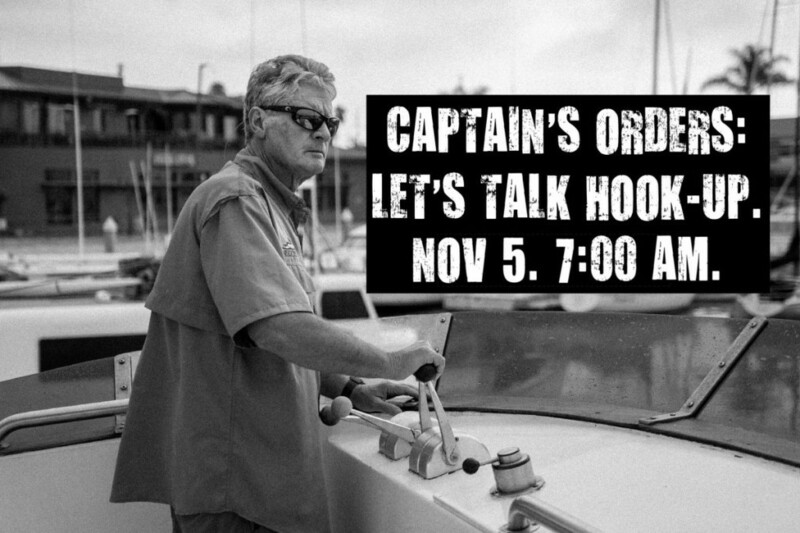 Capt Art Taylor will be joining Pete Gray and “Rock Cod” Rick Maxa in the studio on Sunday, November 5, 2017 for the 7:00-9:00am radio broadcast of our favorite fishing talk show! You can listen live on 1090 AM or online at: CLICK HERE to listen live! Cox cable subscribers can tune in to Cox channel 960 or set their DVR for a manual recording 🙂 Capt Art will likely offer a recap of the past month of Guadalupe Island fishing! Call in with your questions during the show! You may win a prize!